First published in 1998, this volume dwells upon the socio-political problem of "under-representation" at great length within the context of immigration through analysis of Turkish immigrants within the "cosy" country of Denmark on the European Periphery. The main purpose has been to show the fictitious and constructed character of the identities that are normally presupposed and taken for granted. 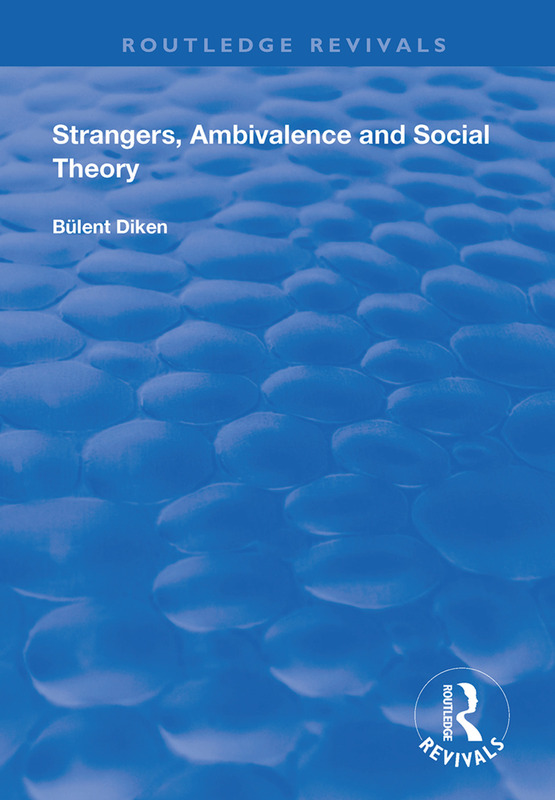 Bülent Diken attempts to "defamiliarize" the familiar notions of the "immigrant" and what is taken for granted in the field of immigration. To counter this, Diken allows the "immigrant" to speak throughout interviews. In addition, the study dwells on local and central state policies and planning. This requires a merger of social theory with research on immigration as well as (social and physical) planning, in this case in a Danish context with an examination on how the application of planning and urban politics are oriented toward immigrants. Together with an interest in political and discursive "strategies", the "tactics" used by immigrants in coping with these strategies are focused on at length.